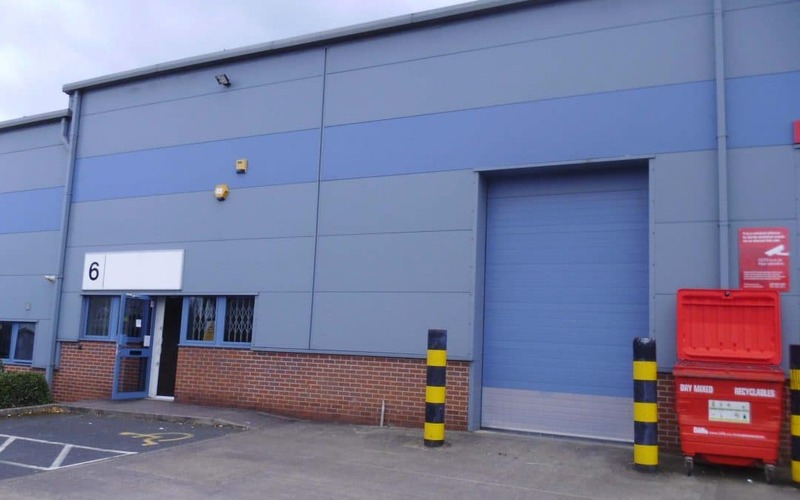 GJS Dillon has helped an award-winning Malvern technology company double the size of its business premises, and a Worcester technology company relocate to larger premises on Malvern’s leading business park. Acting on behalf of a private landlord, Mike Pritchard, Commercial Negotiator at GJS Dillon, let two industrial warehouse buildings at Beauchamp Business Centre; one to Metrasens, a world leading supplier of magnetic detection systems, and one to PACS Services Limited, a manufacturer of electrical safety systems. With offices in Worcester, Droitwich and Bromsgrove, GJS Dillon is the largest firm of Chartered Surveyors headquartered in Worcestershire.